Here at South Bay Fitness Focus, we offer Personal Training sessions to anyone that is interested in a health and fitness program designed just for you. Each training session is 55-minutes long, and incorporates a variety of workouts to keep it fun and enjoyable. Personal Training will take the guesswork and frustration out of fitness and reaching your goal(s). Small-Group Training is the perfect option for people who want to enjoy a great workout with a few of their closest friends or family members. Your group will get the exclusivity of our Personal Training Program, as well as the chance to challenge your friends and push yourselves in a fun variety of exercises. For each 55-minute session, our trainers will design a specific program for you and your group incorporating anything from resistance to balance and cardio exercises. 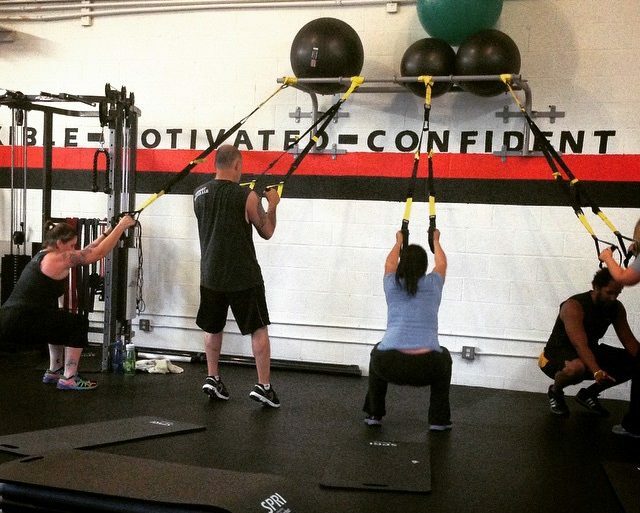 Small-group sizes range from 2-4 people, and are available to all ages and fitness levels. For more information on packages and pricing, please call us at (310) 784-1817. Are you an athlete looking to take your fitness to the next level and reach your full potential? 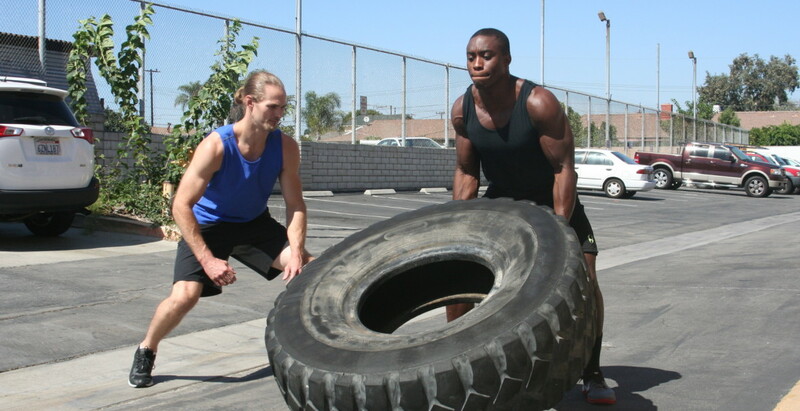 If you answered yes, start training with one of our Strength & Conditioning Coaches today! Our background in sports, along with numerous certifications strictly for training athletes, will make you a well-rounded competitor. Our trainers will provide you with a personalized strength and conditioning program to train the mechanics used in your specialized sport, to help ensure that you are playing to your full capabilities and beyond. Not only will your overall game improve with each 55-minute session, but a solid training program like South Bay Fitness Focus' will keep you healthy and help prevent future injuries from occurring. Don't have a gym membership? Or looking for a Personal Trainer but not in the budget? Now you can have a Personal Trainer customize a workout and nutrition plan completely for you and your goal(s). Online workout templates are great. But they lack structure from workout to workout. Many people get caught up doing the same workouts and exercises, day after day, which can lead to decreases in motivation and an increase chance of injury from overuse. Now you can have a trainer design a program to achieve your goal(s) in the most effective and efficient way possible. 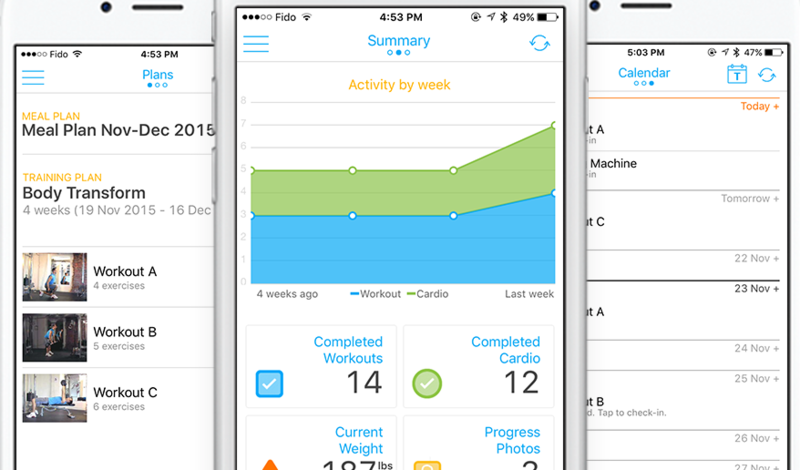 Workouts and meal plans sync seamlessly with your computer, tablet, or smartphone. Monthly calendars will help you plan and execute your program, as well as help you stay accountable with an easy way to see a breakdown of your whole month. Body stats will also help you track your progress. You will keep measurements, progress photos, and strength gains so you can graph your changes month by month. Workouts will be designed with your limitations and fitness level in mind. We can write programs for a commercial or home gym, a park, your own home, a pool, or about anywhere you can find room to move. Call us at (310) 784-1817 for more information.